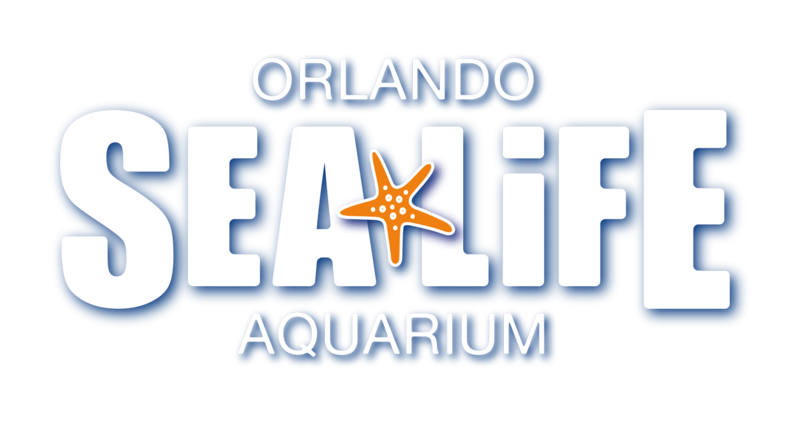 Are there any restriction dates for using my Merlin Annual Pass at SEA LIFE Orlando Aquarium? Do I get any perks when visiting SEA LIFE Orlando Aquarium? Can I upgrade my ticket/SEA LIFE Orlando Aquarium Annual Pass to a Merlin Annual Pass?